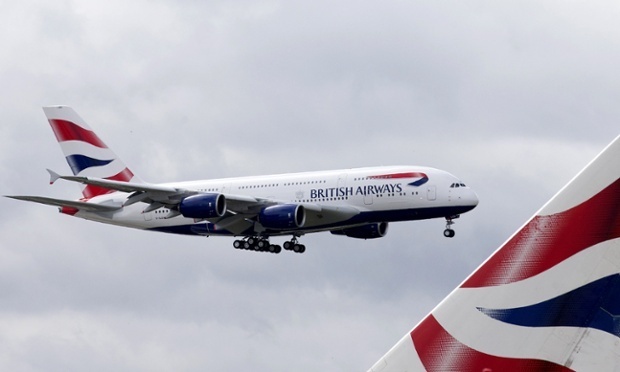 British Airways Becomes the Latest Victim of Hacking But Is It #PRFail? Is it fair that this is considered a PRFail by some? It’s a shame in this world of deep Web ne’er-do-wells who hack for esses and giggles that the companies victimized by their escape from boredom have to deal with bad PR issues. But they do and the latest one to deal with the image tarnishing is British Airways. According to a report in The Guardian, hackers have accessed “tens of thousands” of frequent-flyer accounts. Of course, it is unlikely that flyers will be able to cash in or spend their points until the problem has been solved. A BA spokesman said: “British Airways has become aware of some unauthorised activity in relation to a small number of frequent-flyer executive club accounts. This appears to have been the result of a third party using information obtained elsewhere on the internet, via an automated process, to try to gain access to some accounts. “We would like to reassure customers that at this stage we are not aware of any access to any subsequent information pages within accounts, including travel histories or payment-card details. From Target to Home Depot, each company that has been burned by a hack with sticky fingers ends up with mud on its face. Crisis communications should take priority. Reputation management should be next. But is it fair that the company that was hacked have to fight a public relations attack as well?